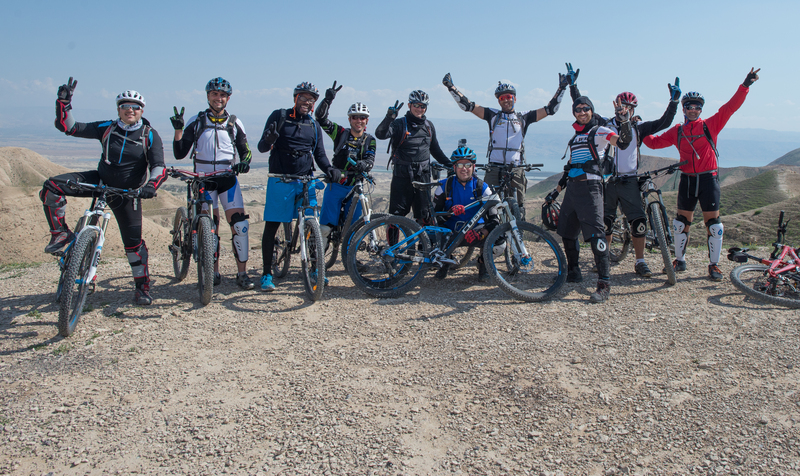 This is not a typical scene in the West Bank…A happy band of Palestinian mountain bikers mostly from Ramallah (one visitor from Chicago), who ride together regularly. One of them even had an american Gary Fisher mountain bike! who would think? mountain biking in East Jerusalem and and the West Bank?